CS550CE, Dreadnought Steel String Guitar from Walden. 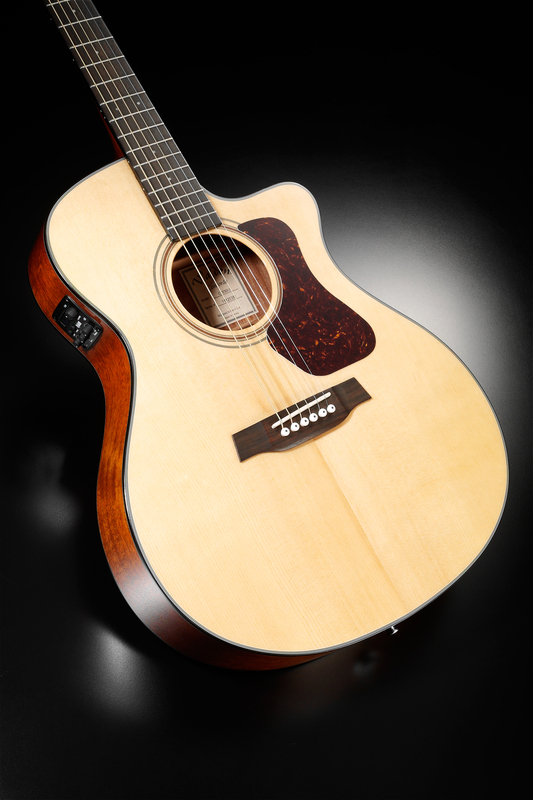 Walden Guitars is releasing the CS550CE Stage Model guitar under its Concorda banner starting in January 2012. 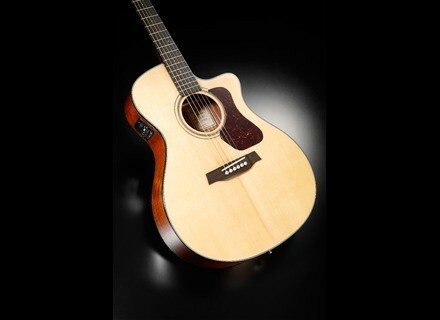 The CS550CE comes with a 3 ½” thin “G-Cutaway” Stage body, solid spruce soundboard with mahogany back and sides and B-Band T35 electronics with built-in tuner. As part of the Concorda 500 Series, the CS550CE is fitted with a glass-fiber reinforced neck, two way truss rod and has a rosewood fingerboard and bridge. MSRP for the CS550CE is $669.00. For more information on the Concorda line of guitars, visit WaldenGuitars.com. [NAMM] CO550 Orchestra Model Walden Guitars introduces the new CO550 Orchestra Model guitar, available in January 2012.